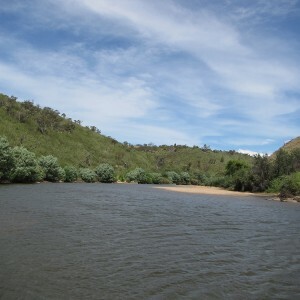 With connection comes commitment, and the Upper Murrumbidgee River is the focus for a new project working with landholders to restore a 10 kilometre stretch of river between the Bredbo and Colinton Gorges known as the ‘Bumbalong Valley’. 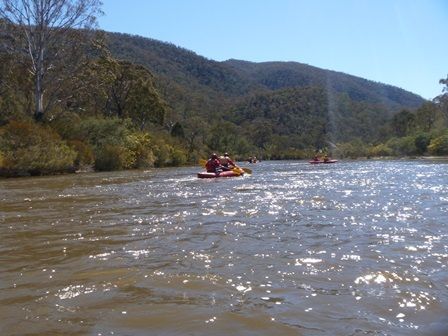 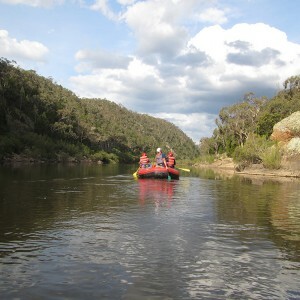 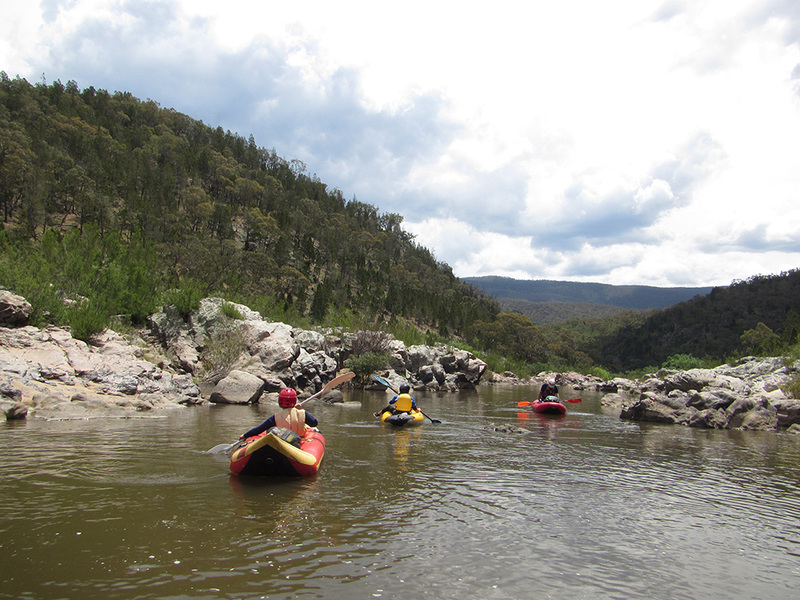 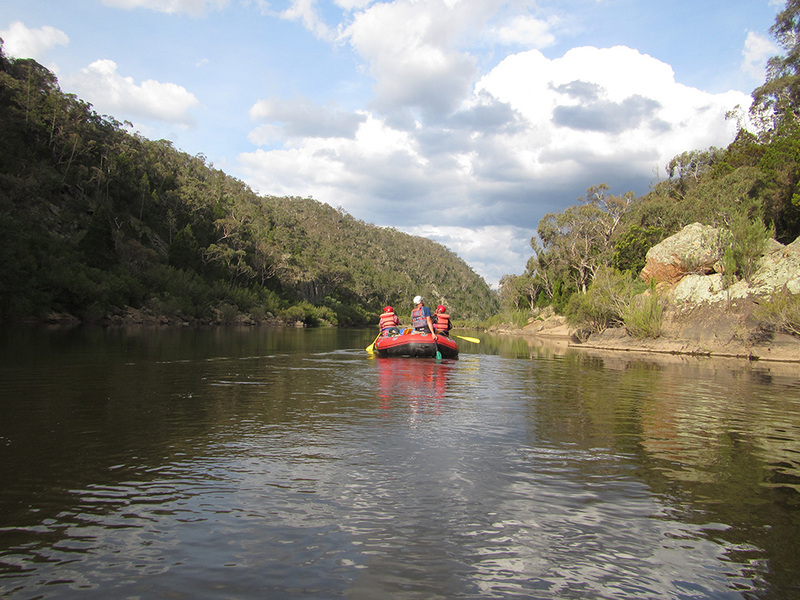 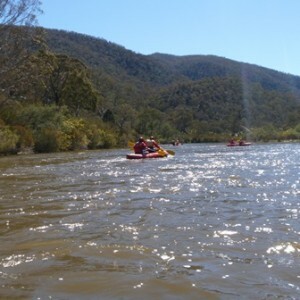 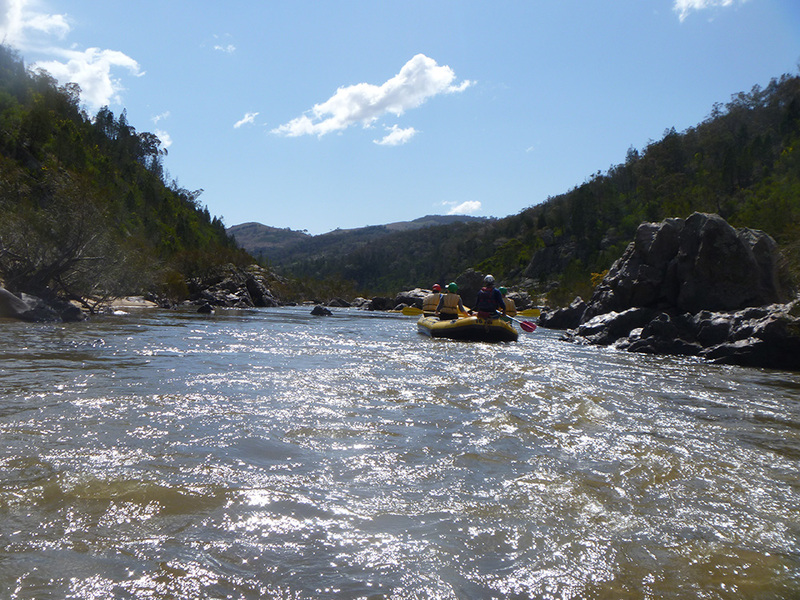 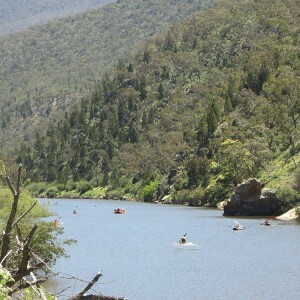 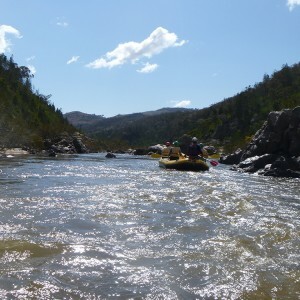 The two Gorges are in good condition, with populations of native fish such as Macquarie perch, Murray cod and Trout cod living in these parts of the river. 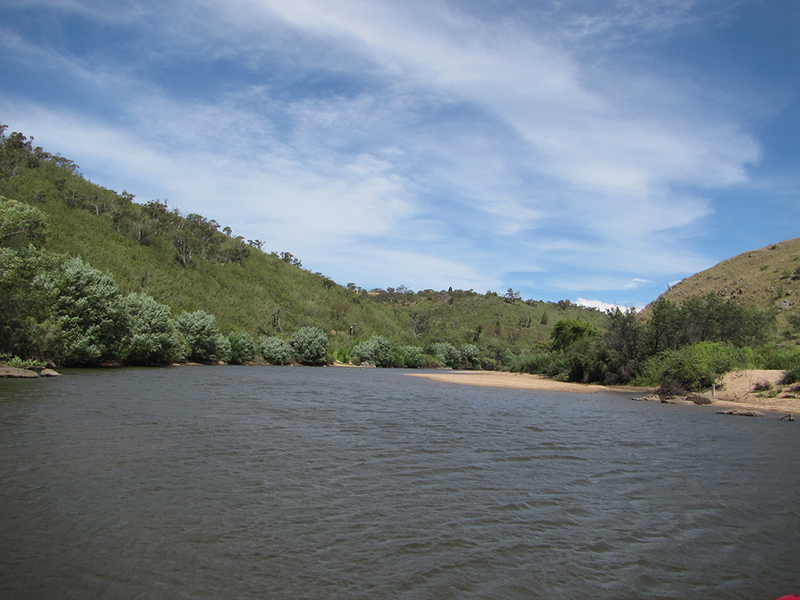 Currently, however, the stretch of river in between the two Gorges is restricting fish movement due to weed infestation, erosion and sediment deposition challenges. 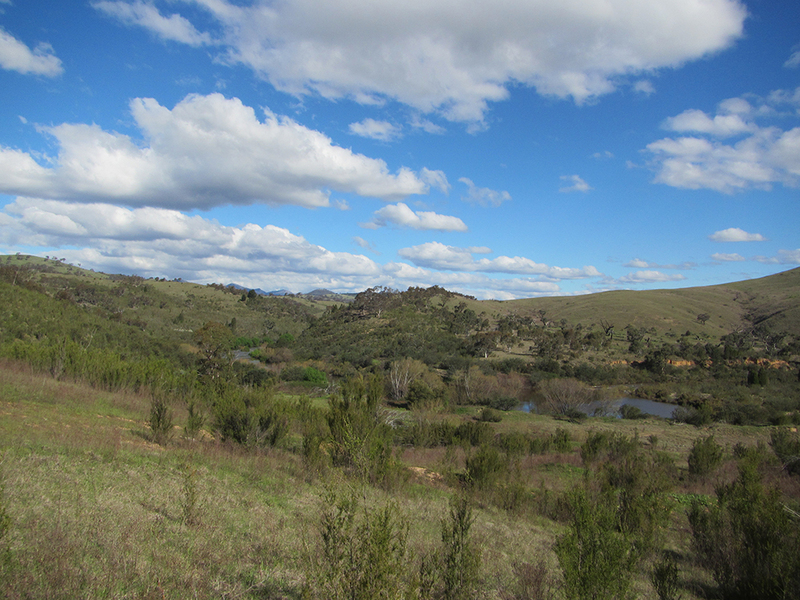 The new Rivers of Carbon – Upper Bidgee River Rehab project will focus on restoring this part of the river, with landholders working together with catchment organisations to remove weeds, stabilize banks and plant native vegetation. 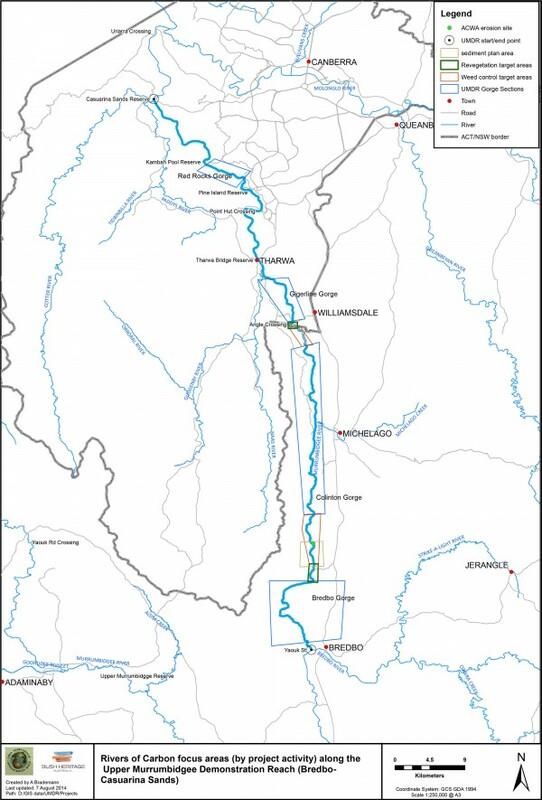 By addressing the issues in the Bumbalong Valley, the project will create a continuous 40km river corridor connecting both Gorges. 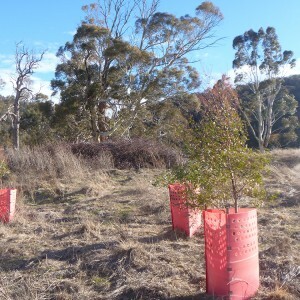 Revegetation works in this part of the reach will not only create riparian habitat and connectivity, but also help protect and extend an old growth Eucalyptus viminalis floodplain woodland remnant. 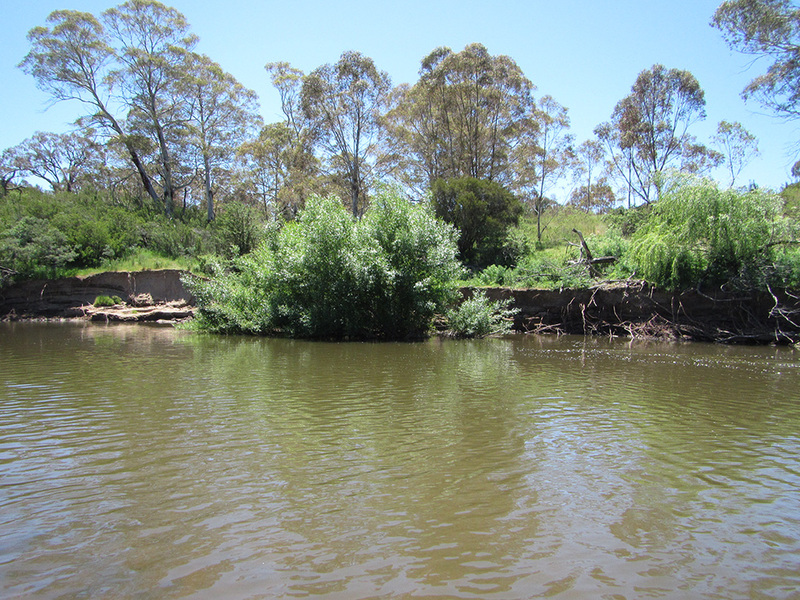 Some of the trees in this remnant are estimated to be up to 300 years old. 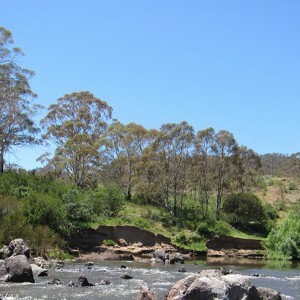 A similar situation exists in a stretch of river between the Colinton (in NSW) and Gigerline Gorges (in the ACT) in an area known as the Boathole/Angle Crossing area, with degradation of riparian corridor due to the infestation of woody weeds reducing riparian condition along the river. 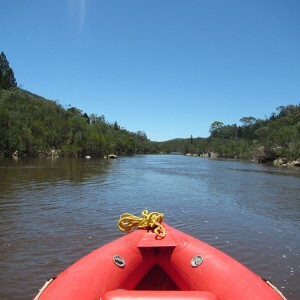 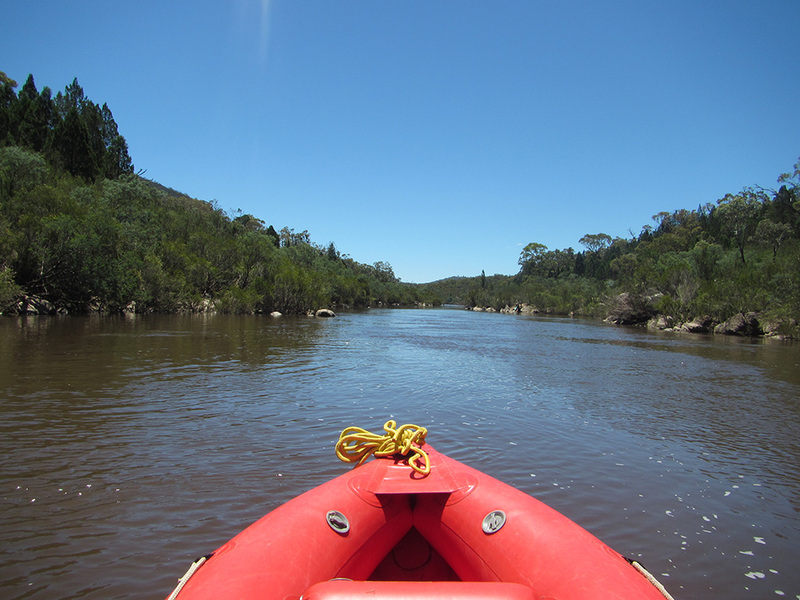 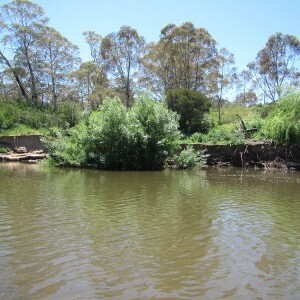 Work in this part of the river will focus on managing woody weeds and improving native vegetation condition in the NSW section of the Boathole area. 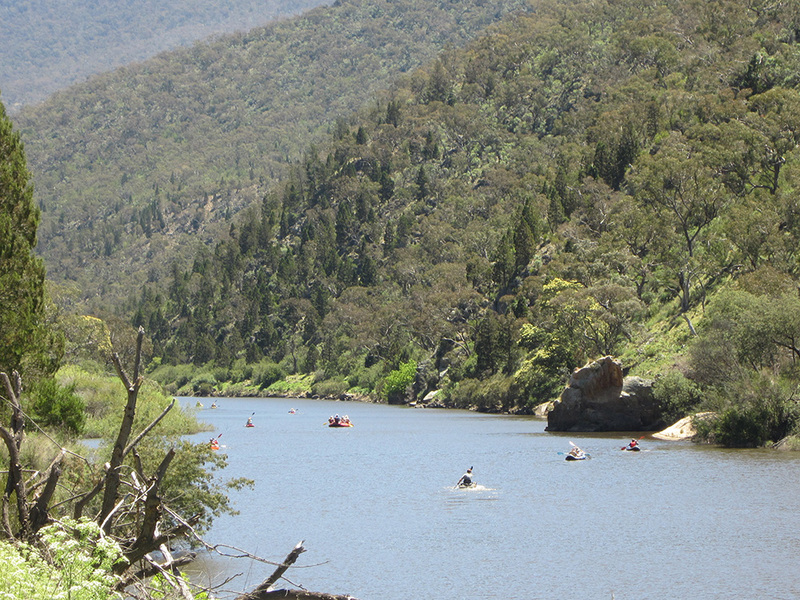 This will complement similar efforts occurring in the ACT, further extending the great work that has already been accomplished in this area. 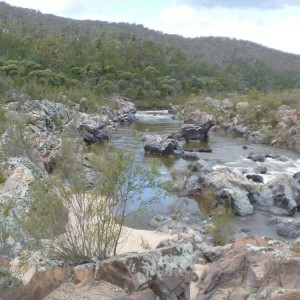 Ultimately, these works will all contribute to protecting and increasing habitat for threatened native fish species in the upper Murrumbidgee River, which is a valued community asset for the region. 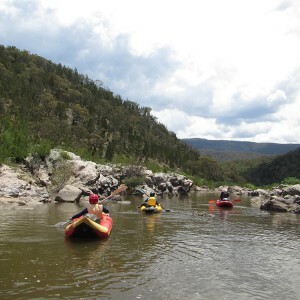 Ensuring connectivity and improving river and riparian health is a key action that will help protect the river. 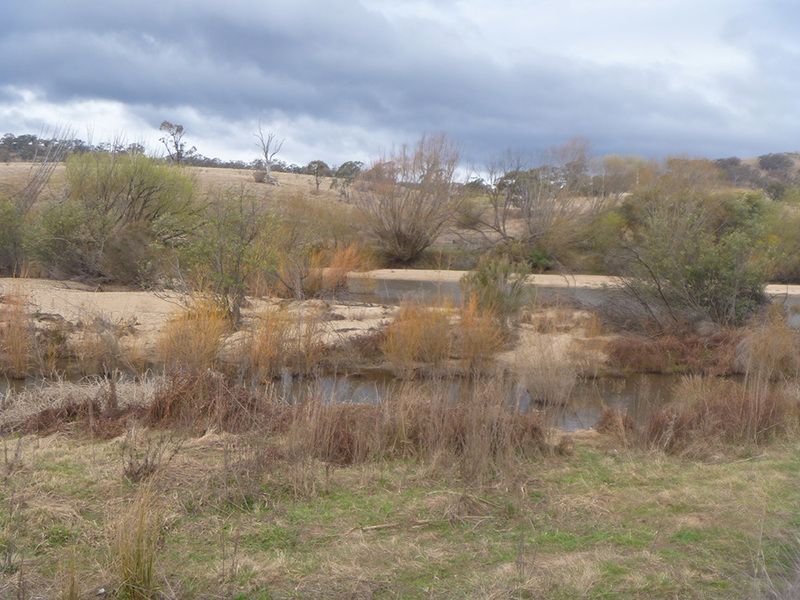 The significance of the Bumbalong Valley and Boathole/Angle crossing area to water quality in the wider region is another important reason behind the selection of these reaches as priorities for restoration. The recent Actions for Clean Water report identified streambank erosion as a significant contributor to poor water quality, which includes erosion sites in the project area that are currently contributing fine and coarse sediment downstream. 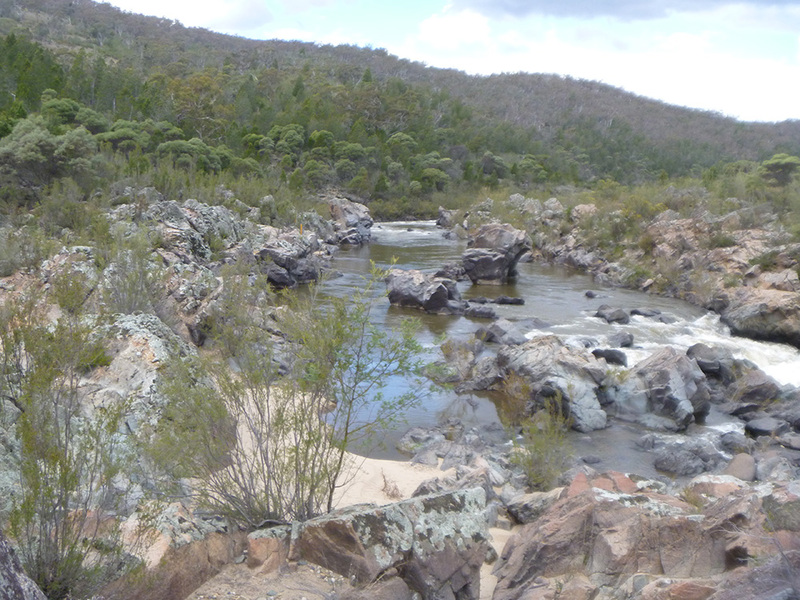 Managing these erosion sites, and preventing new erosion sites from developing are also key objectives of this project which will further help to improve river health for native fish and the community. 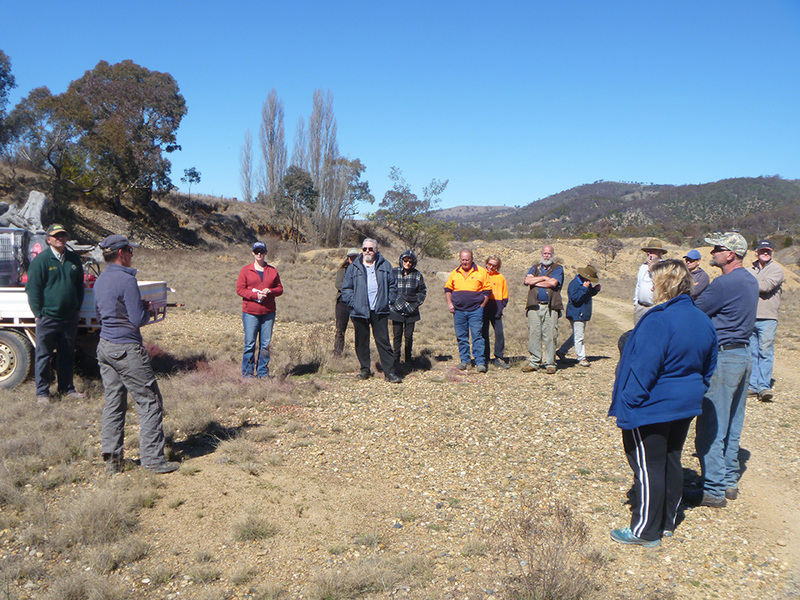 How can landholders get involved? 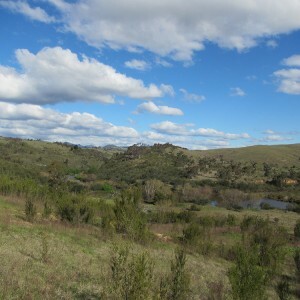 The Rivers of Carbon – Upper Bidgee River Rehab project offers incentives to landholders for weed control, fencing, increasing riparian vegetation, and improving how stock access water. 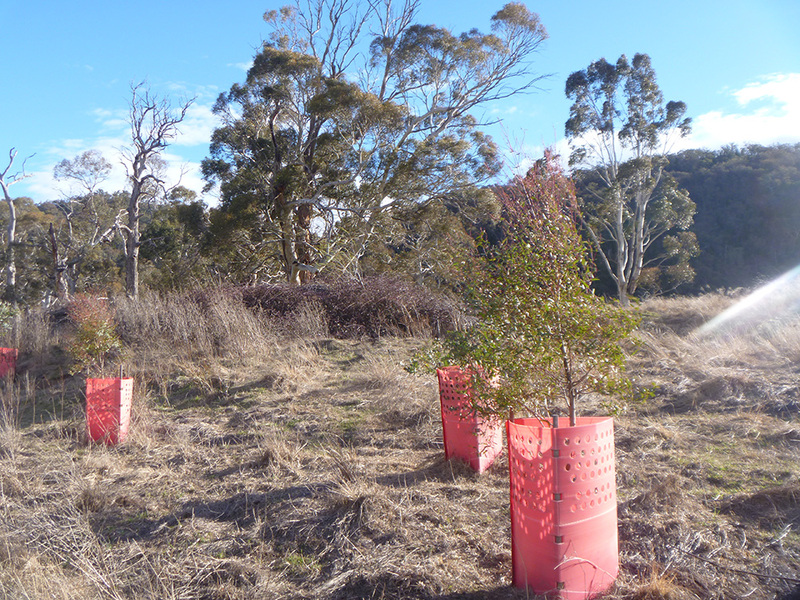 For example, a landholder could receive up to $5,500 per kilometre for fencing, the full cost of tubestock and/or direct seeding, and weed control assistance. 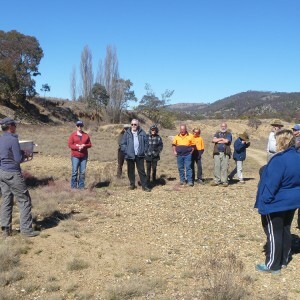 Each site will be assessed on a case by case basis and actions tailored to the restoration needs of the site, farm business and landholder vision. 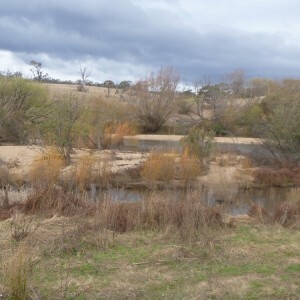 A Management Agreement detailing what is discussed will be signed by the landholder and South East Local Land Services who are providing funding for the project. 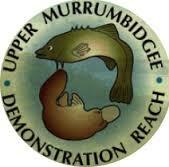 Ongoing advice and support will also be provided by the project team, coordinated by Antia Brademann, the Upper Murrumbidgee Demonstration Reach facilitator.